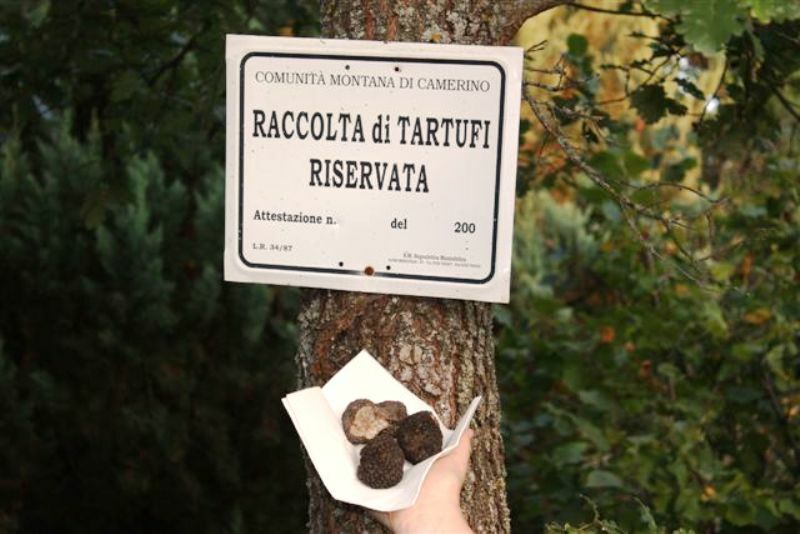 While staying at the house we actually went truffle hunting . We dropped everything and joined them running through the woods. 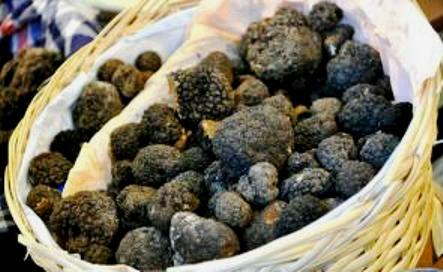 All types of truffles are related to mushrooms but unlike mushrooms, truffles never emerge from the surface. Instead truffles are formed below the soil close to a tree’s root system, truffles are the “fruit” of another fungus/tree relationship. The fungus that makes truffles can only survive in certain soil conditions such as those created in stands of oak, willow and linden trees. 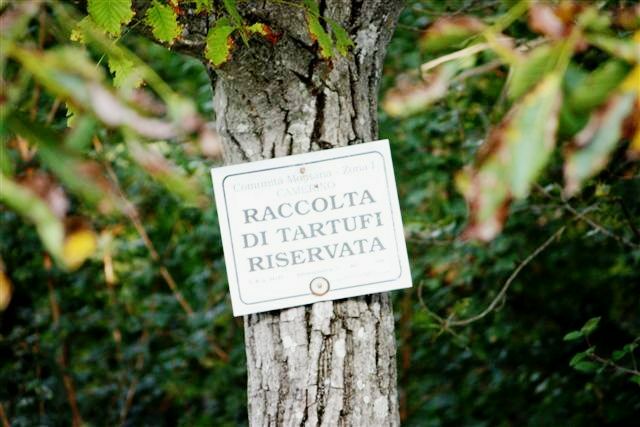 Once attached to a root, the fungus will produce one truffle per year, with each type of tree lending a distinctive aroma and flavour to the truffle. 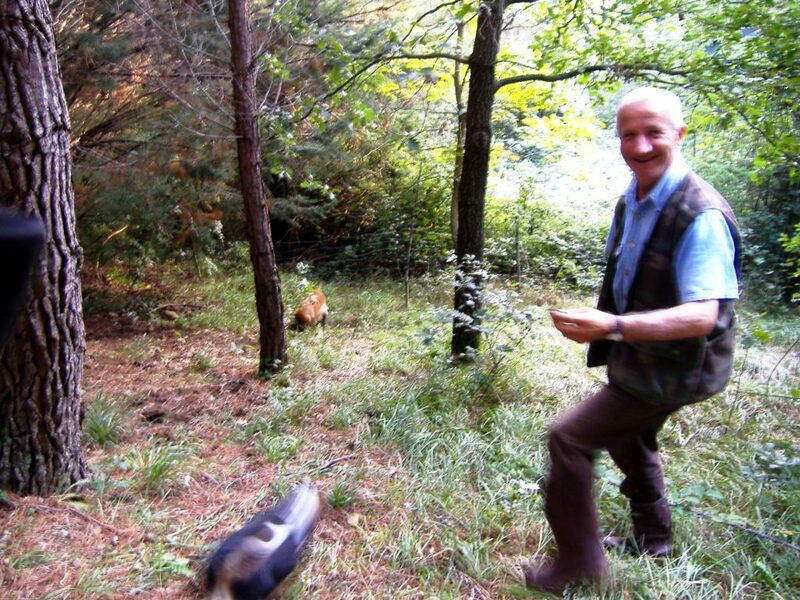 Truffle hunting with Mario and the 3 dogs – One of the most fun things I have done. Later we prepared a pasta dish using these delicacies. 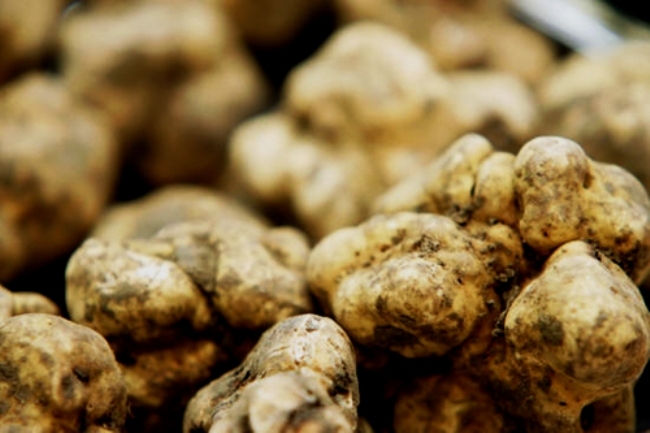 Clean the truffle by brushing it carefully. Slice then put it into the oil with some basil leaves. In a pan with little oil sauté the garlic. Add the desalted chopped anchovy and allow to dissolve. Remove the garlic and add a ladle of pasta cooking liquid. In a large casserole, cook the pasta in boiling salted water. Drain the spaghetti while still “al dente”. Toss in the anchovy sauce and then add a little of the truffle crushed in oil. Flavor with the basil, sprinkle with a little oil and decorate with slivers of black truffle and fresh basil. ps I apologise for the quality of some on these photos, but the actual hunting was so so fast. 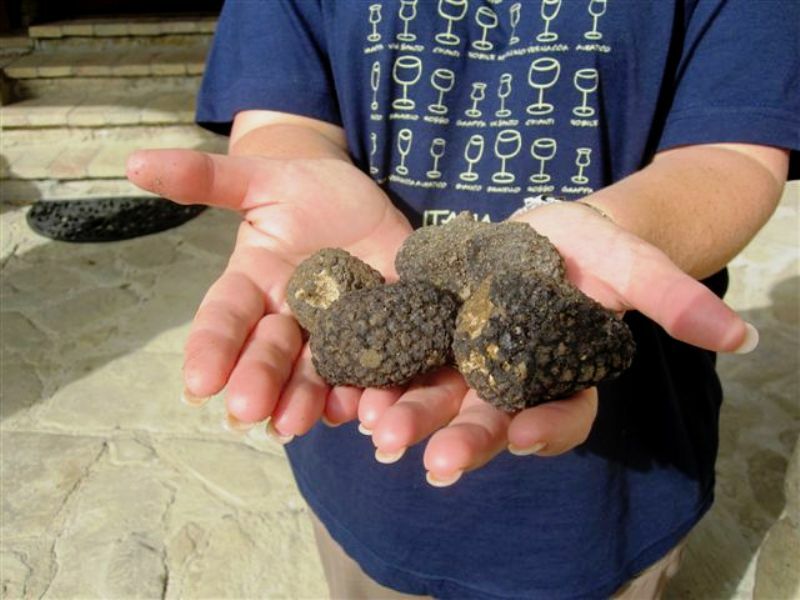 How wonderful to read about your experience with truffle hunting. I have seen TV programs devoted to this practice so you have been very fortunate to have had this unique experience, to say nothing for enjoying the gastronomic delights of truffles as well. Yes Gail, it was never taken for granted I always knew it was unique and as I wrote about it I thought – what a pleasure it was. Loved news of your Tartufi hunt! Now on my “bucket list”. Recipe was icing on the cake. Many thanks. Hi Denise. 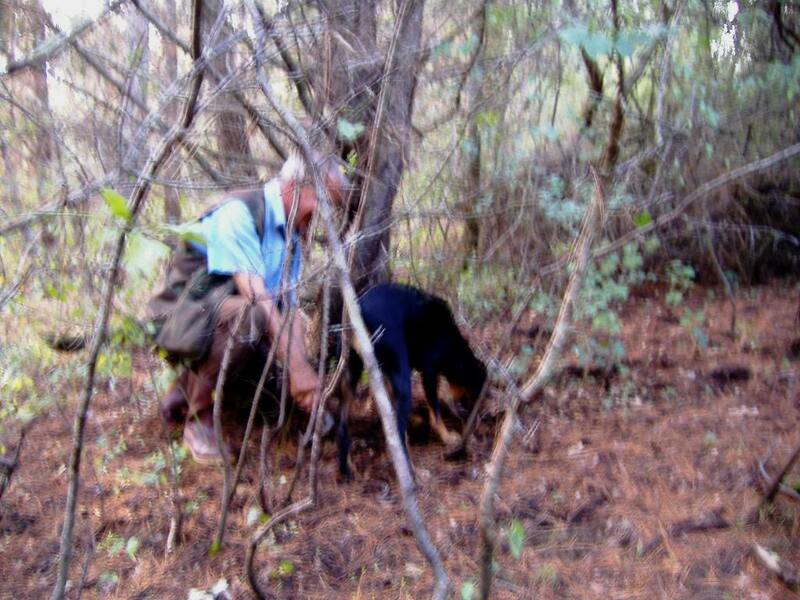 This hunt was totally impromptu, not sure it is something you can plan unless you know the truffle hunter. 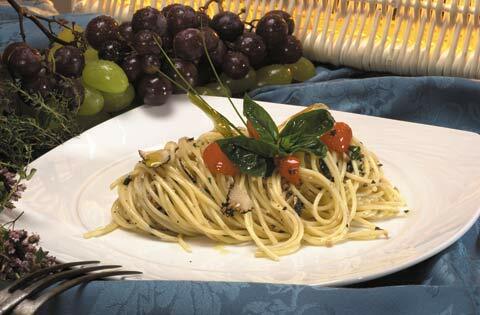 Yes, the truffle spaghetti was delicious but just be careful, it is very strong tasting so only use the truffle sparingly. I just loved this post and thanks so much for sharing the recipe with us. I don’t think I’ve ever eaten truffles — you certainly had a rare opportunity to hunt for them! Yes Linda, it was a very rare opportunity. Such a great experience. 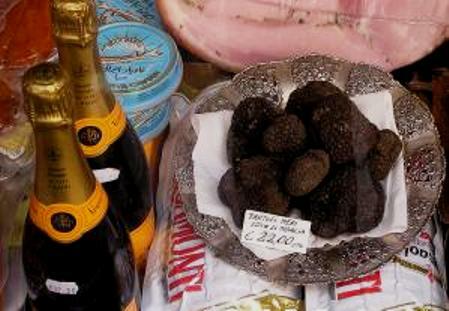 I think most people would never have eaten truffles. When you rent a house and live as the locals you experience so many wonderful times. Yes, it was a very extravagant bounty. Hey Ruthie, thanx and just between you and me, I am not a big fan of truffles. I struggle with the smell so to have the pasta dish we had to be very very sparing with the truffles. 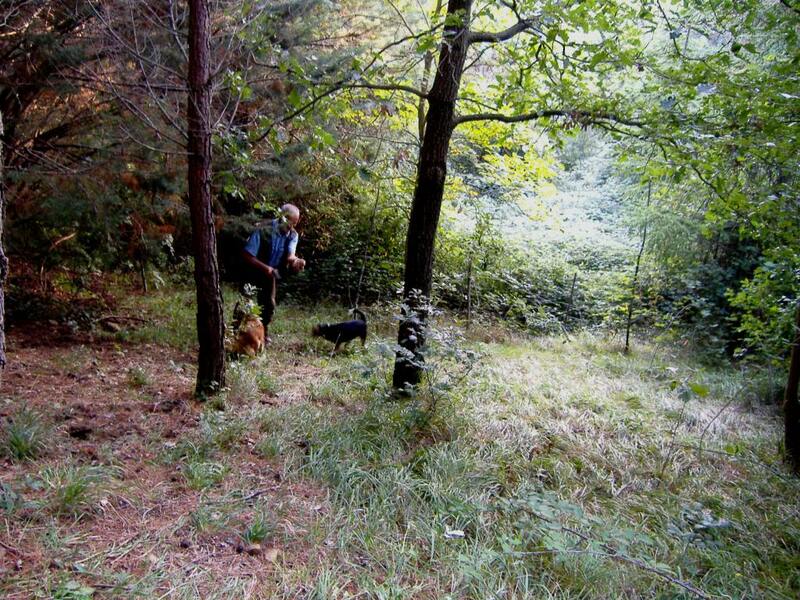 The forests around Bagni di Lucca have truffles. They usually turn up at the same time as the porcini mushrooms. 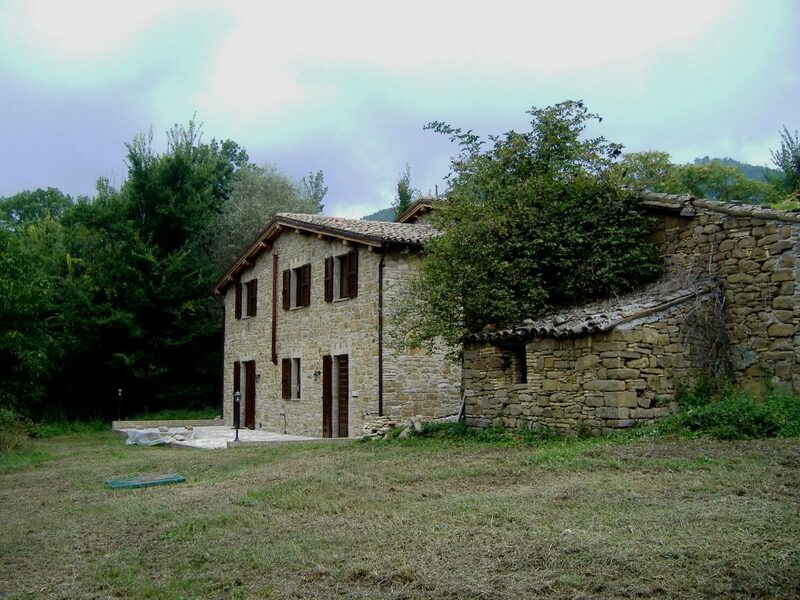 I haven’t been on a truffle hunt…it looks like fun. It really was fun, so unexpected to. Interesting photos Lyn – and would like to try the recipe. Truffles may be hard to find in Brisbane? A wonderful experience for you!